Klein Constantia, the home of one of South Africa’s iconic and internationally recognised wines, Vin de Constance, has Matt Day as its winemaker. The Estate produces a range of sublime reds, Chardonnay and is a specialist Sauvignon Blanc producer. Sauvignon Blanc vineyards are planted at all heights above sea level from the lowest stretches of the Estate right up to what they used to call the Perdeblokke, where in earlier times, the only way to plough them was using horses. The Klein Constantia Sauvignon Blanc 2016 was the second vintage to be produced in Klein Constantia’s new production cellar where improvements were made in the winemaking methods employed by Matt and his team. 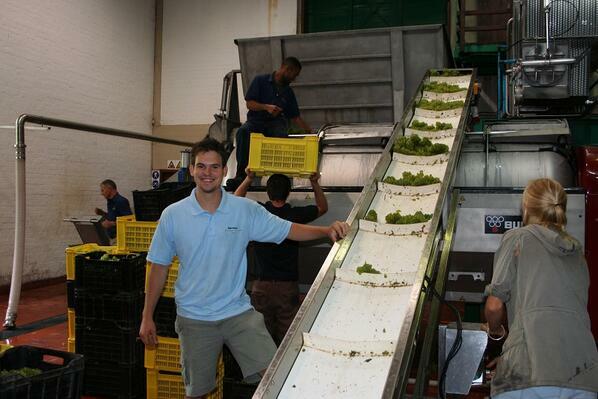 Once in the cellar the grapes were hand sorted and the different blocks separately vinified. They were then gently pressed and the free run juice was cold settled and taken to stainless steel tanks for fermentation. A period of 7 months was spent on the lees to build up the mid palate and creaminess in the wine before the batches were blended to create the final product. The wine was then prepared for bottling. Bottled under screw cap in a Burgundy shaped bottle with the Constantia crest glass embossed just below the neck of the bottle. This indicates a premium wine made from Constantia Wine Appellation grapes. In the glass the wine is gem bright, a pale golden straw in colour with youthful lime green flashes. 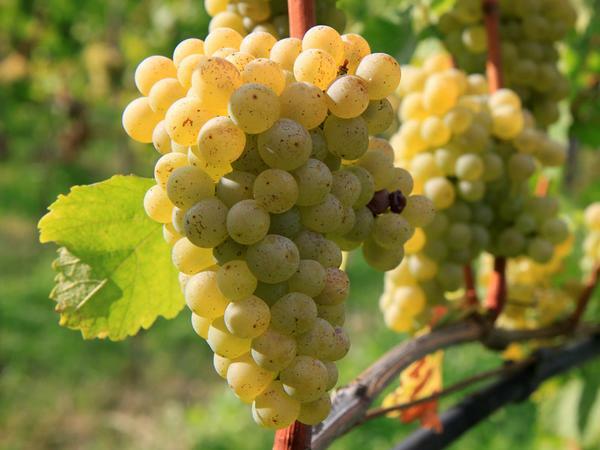 Tropical sweet limes, ripe white fleshed peaches and blackcurrants. The fruit on the nose appears on the palate, rich and full in the mid palate and with a long ending. There is an undertow of minerals and wet river stones in the aftertaste. Perfect as a refreshing glass on its own, or as an aperitif. It likes summery salads and smoked fish or poultry, or ceviche. 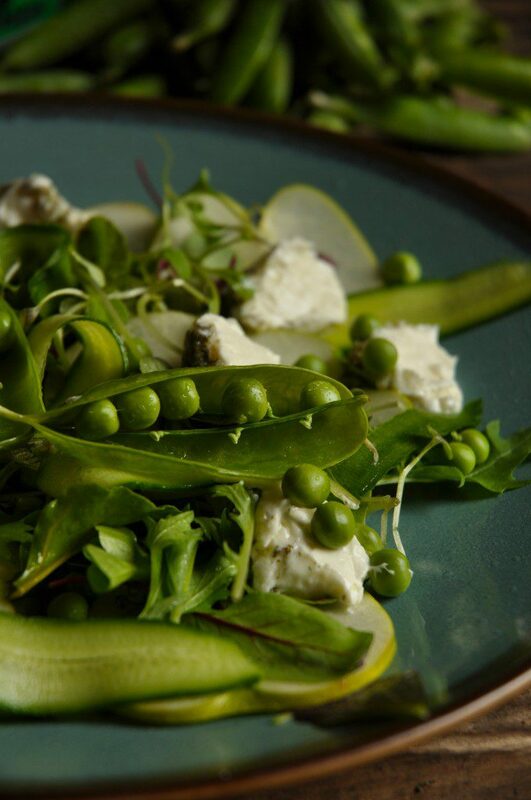 Nina Timm’s Summer Salad with Peas & Goat’s Cheese is a perfect pairing. 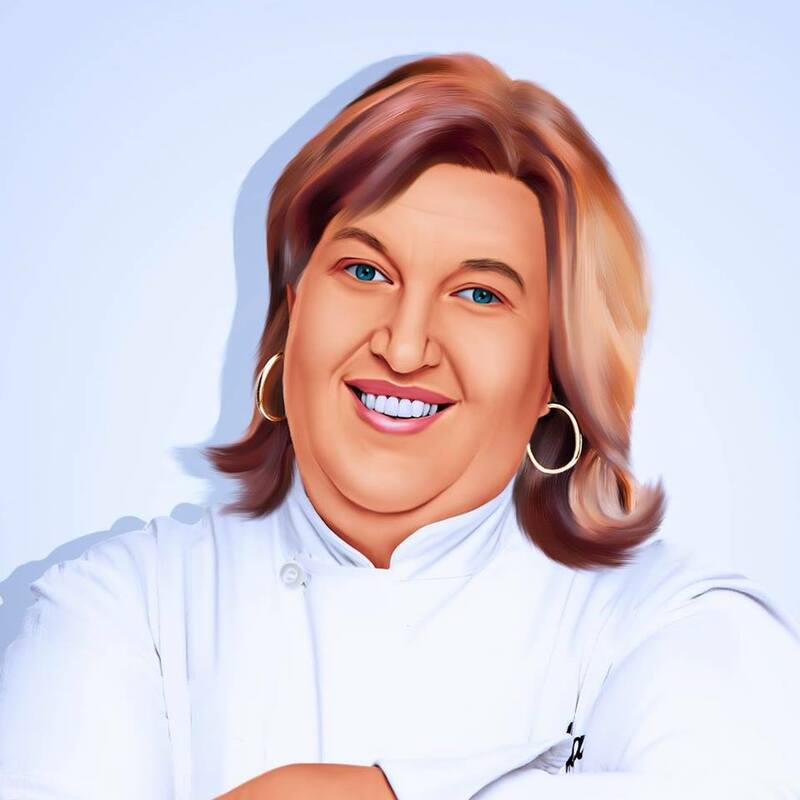 Click here for her recipe on her My Easy Cooking Website.